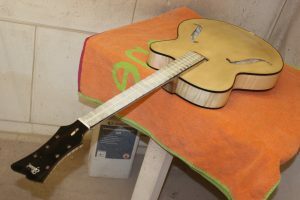 I asked Frans Elferink last year to build one of his special guitars for me. 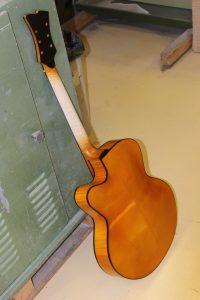 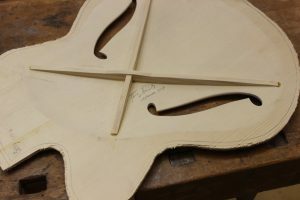 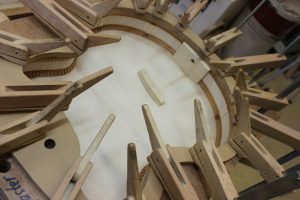 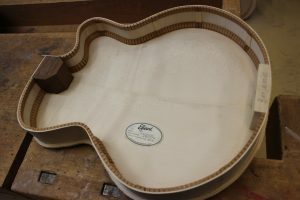 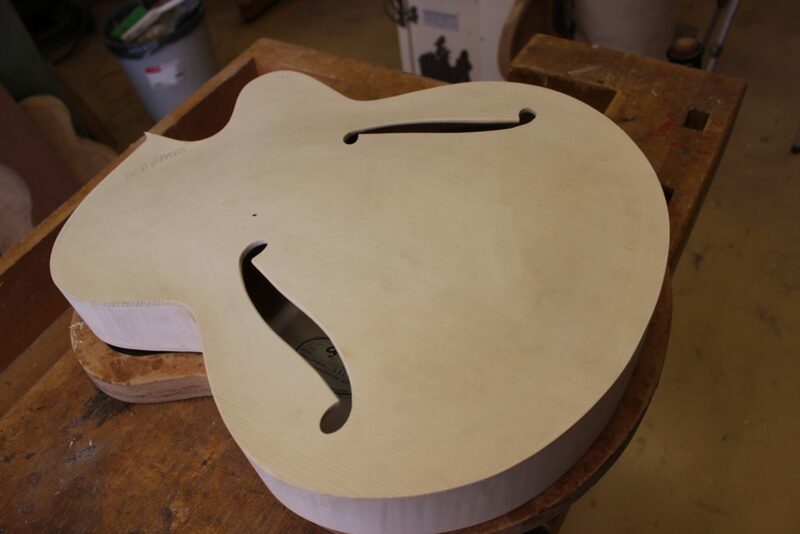 Take a look at the pictures I uploaded to check out the extensive and delicate process luthiers put into their work. 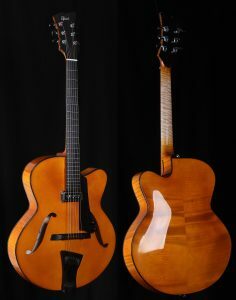 A stunning and great sounding instrument. 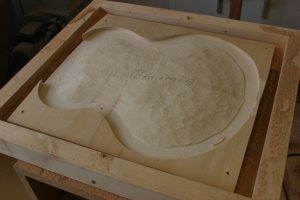 Please check his website for more information: Frans Elferink.